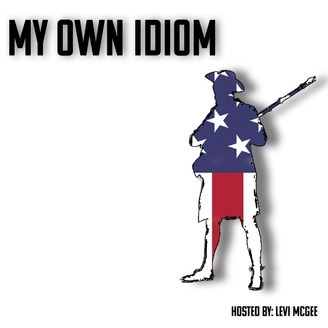 My Own Idiom is hosted by Levi McGee. 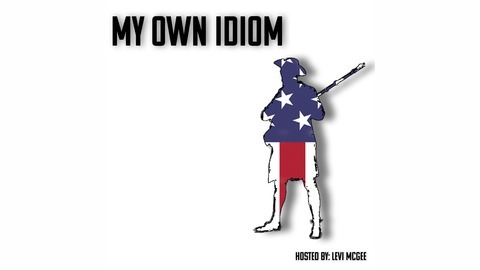 Our goal is to seek out people who are living their lives freely. Learning new things to improve our lives and the lives around us. Dr. Sara Richter is the Dean of Liberal Arts at Oklahoma Panhandle State University in Goodwell, Oklahoma. She teaches English, History, and Humanities. Sara is also one of the premier scholars on the Santa Fe Trail.